I remember my first public outing in bike shorts. I was sixteen, had non-bikey, pastey looking legs and was (quite simply) mortified. I’m pretty sure I stood with my legs crossed (probably behind a tree) and couldn’t wait to get on the bike and look at the path ahead for a distraction (no wonder I got so fit). If the Vaude Women’s Comp 3/4 pants were around at this time, they certainly would have made the baggy cords (it was 1998 afterall) to lycra transition phase a whole lot easier. 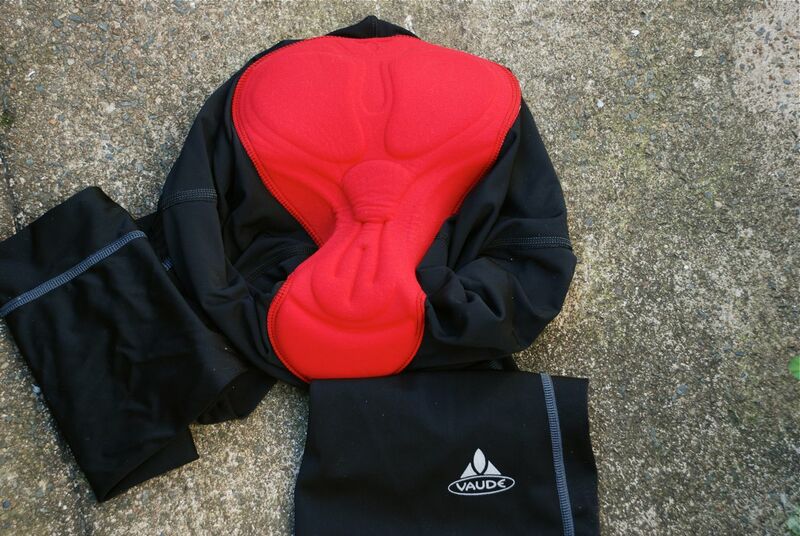 Vaude’s Comp 3/4’s look and feel a bit like the Vaude Comp shorts mated with your favourite pair of yoga pants. They are made of the same fabric as the shorts but sit a little higher on the waist and have a longer leg section which has a looser flare at the end. They also include the same very comfortable chamois. I have written about the comp shorts here and here so I’ll stick to the thing that make the 3/4s different in this post – the length. The flared legs essentially makes the Comp 3/4s feel less ‘full on’ than traditional bike shorts. 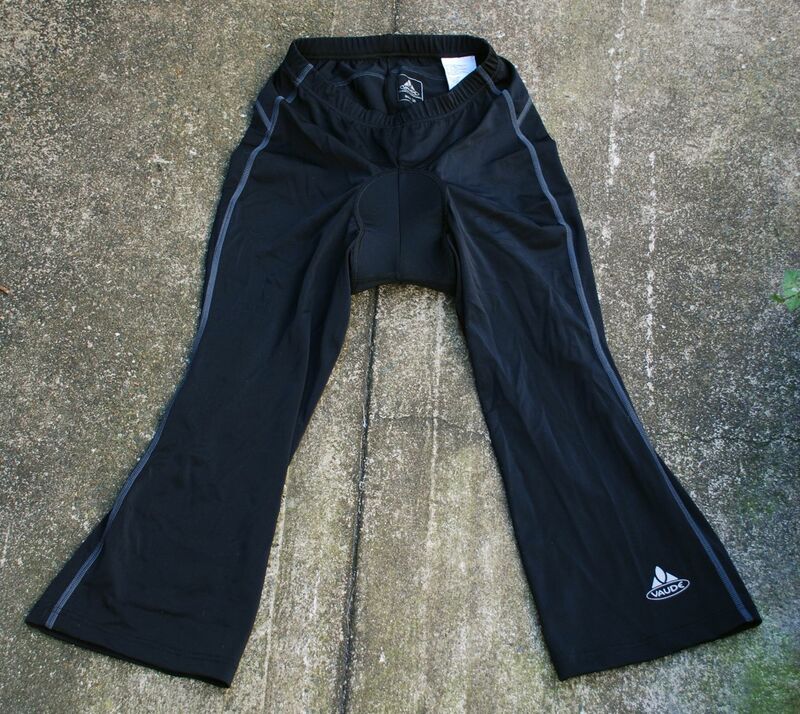 The easy breathing lycra and the air flow around the lower leg means they are not as warm as some other models of 3/4 pants (which sometimes feature warmer fabric, and sit snug on the upper calf area). This means they are a good option for mid-season to warmer weather rides. The less racey, more casual feeling style of the pants also makes them well suited to spin classes and gym time, to people who feel a bit uncomfortable in short shorts or to those who simply want to look (and feel) a bit different to the majority. The higher waist and looser lower leg sections also mean the 3/4s offer a more generous fit than the Comp shorts. Thank you enormously to Vaude Australia for their support. Happy legs certainly make for happy days out on the bike and make the desire to pedal even higher. I’ll have to send a message back to 16 year old me and tell her that the baggy cords eventually fell apart at the arse in a drama class, but other than that, things turned out pretty well.